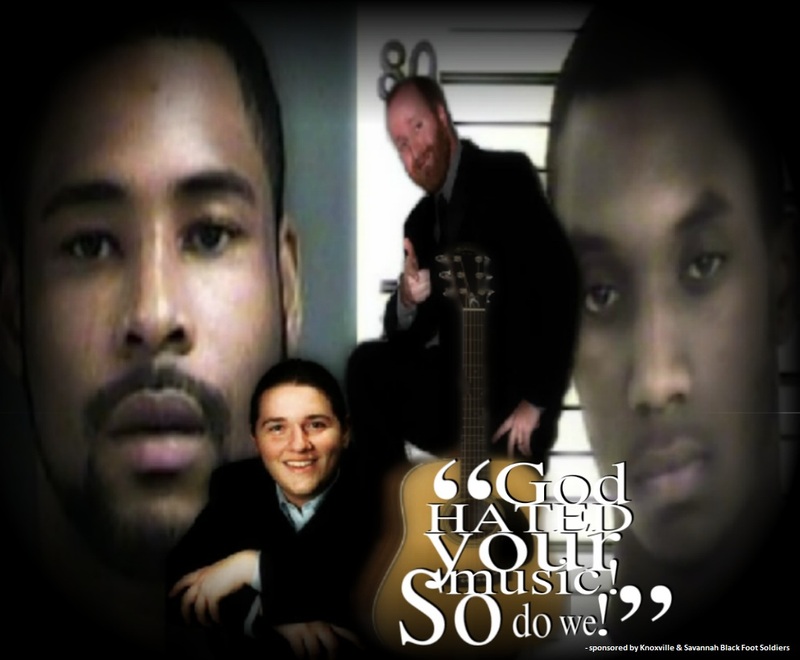 “GOD HATED YOUR MUSIC! SO DO WE!” Knoxville & Savannah Black Foot Soldier TAG-TEAM CONDEMNATION of Self-Styled Musicians Jason Statts & Sawyer Webb! 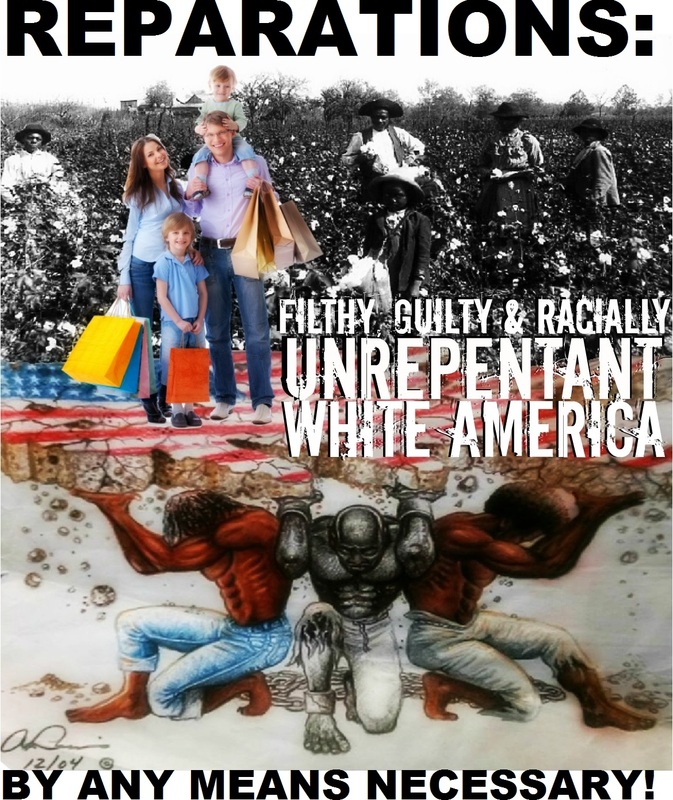 Call for ALL WHITE AMERICA RELIVE Reparations Protests Against Sawyer & Webb!